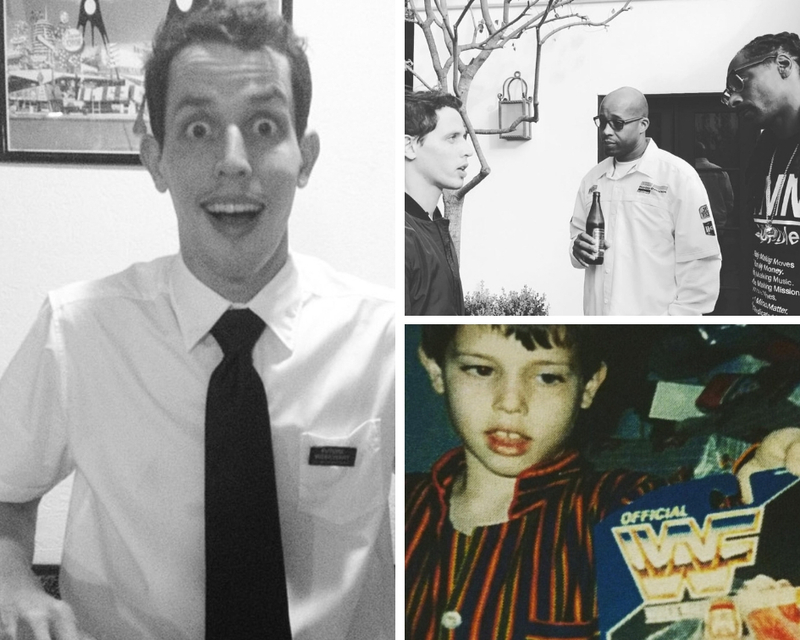 Comedian Tony Hinchcliffe is this week's guest! the guys talk about his early love of comedy, growing up in Ohio, "taking classes" from Howard Stern, and performing with Snoop Dogg. Comedian, Jared Logan, is the guest this week! 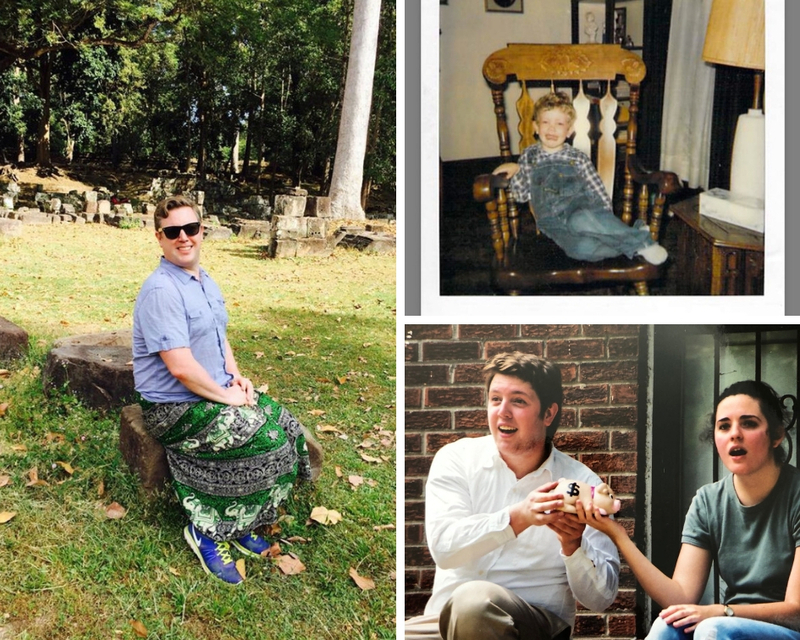 And his photos take the conversation to being a good boy in a rocking chair, making a short film that he doesn't remember, and the time he posed for pretty pictures. Comedian Karl Hess is this week's guest! 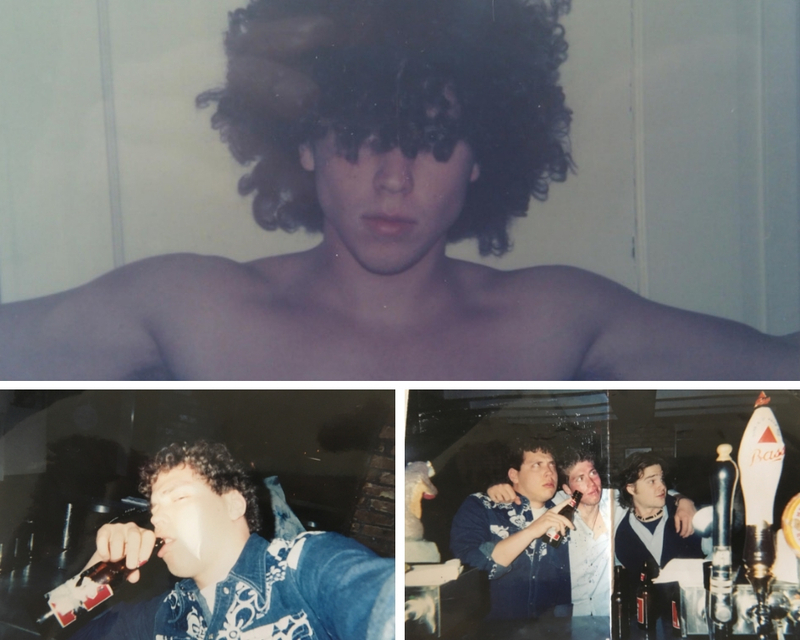 He brings in photos that cover his Jim Morrison days in High School, partying in Aspen, and his favorite shirt from a different life. Comedian Jeremiah Watkins joins Daniel this week! 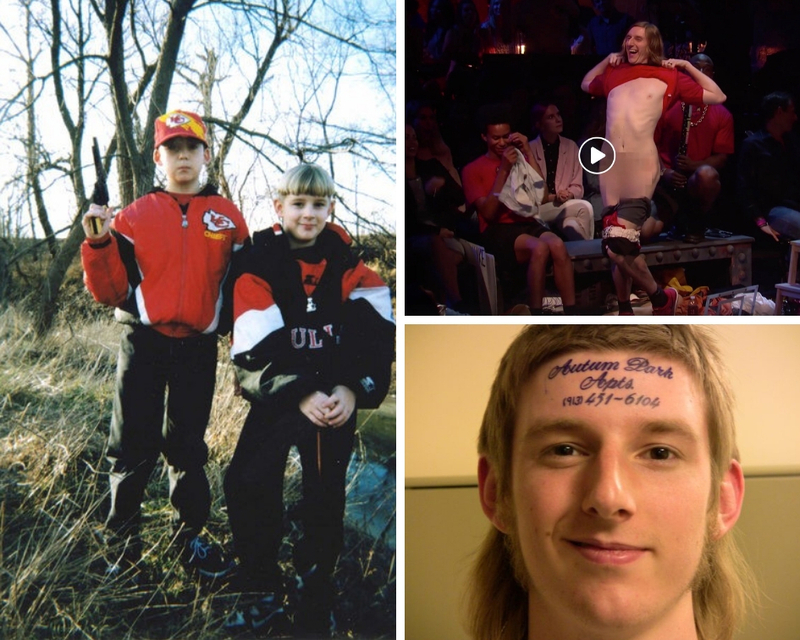 The pics he brings in take us to conversations about bowl cuts, shooting guns with his dad, getting a henna tattoo on Jeremiah's forehead and so much more!